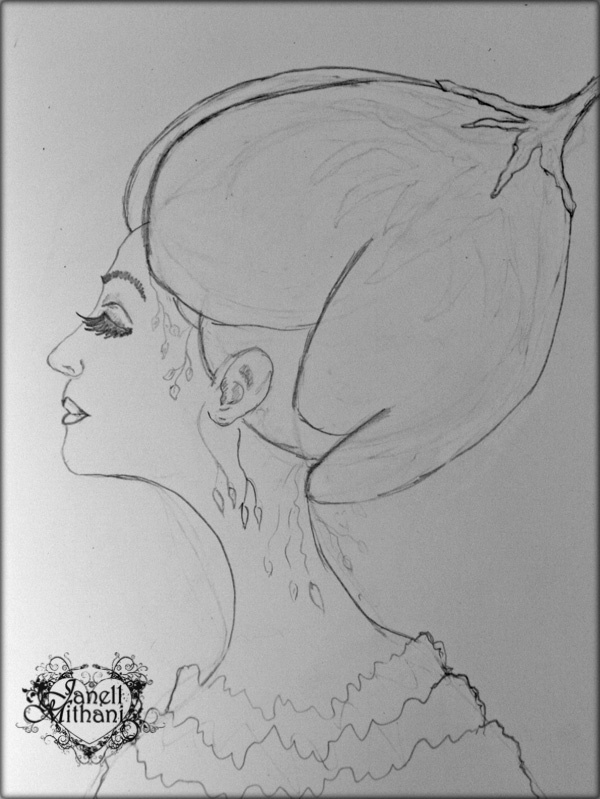 This entry was posted in Art and Women, Sketching and tagged art, draw, flower, Janell, Mithani, sketch, woman. Bookmark the permalink. This is wonderful, Janell! She looks like a little woodland sprite or a fairy. I love her! Really beautiful. 🙂 . That’s my neck right there.